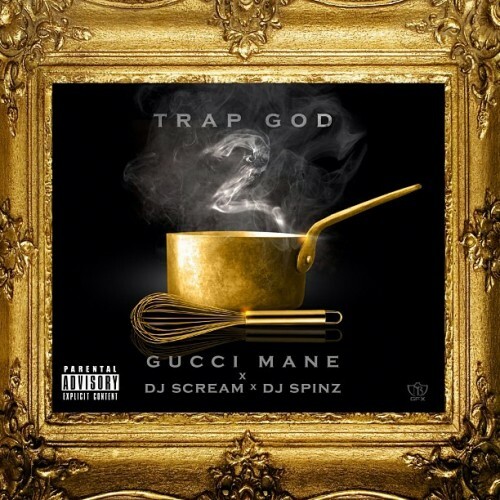 Gucci releases his first mixtape of 2013, and 2nd in the Trap God series, hosted by DJ Scream & DJ Spinz. Features include Young Scooter, Lil Wayne, Young Dolph, OG Boo Dirty, Rocko & More. Freebricks 2 Coming Soon!! Drops February 12th, 2013 @ 10:17 PM ET!! Follow @LiveMixtapes, @DJScream, @SpinzHoodrich & @Gucci1017! Miss tha old Guwap. #BBUURRR ! !